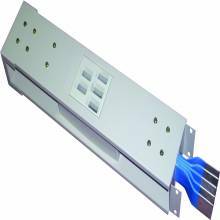 We offer a wide range of rising mains, which are available up to 4000A and can work with less than 35OC of temperature. 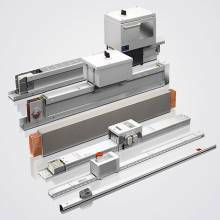 These enable electrical distribution to be rapidly installed in multi-storey buildings, office blocks, hotels, hospitals and car parks. Further, our range is lighter and easier to handle on site and easy to install.